The folks who put on the City of Riesling invited me to their events this past June in Traverse City, Michigan. 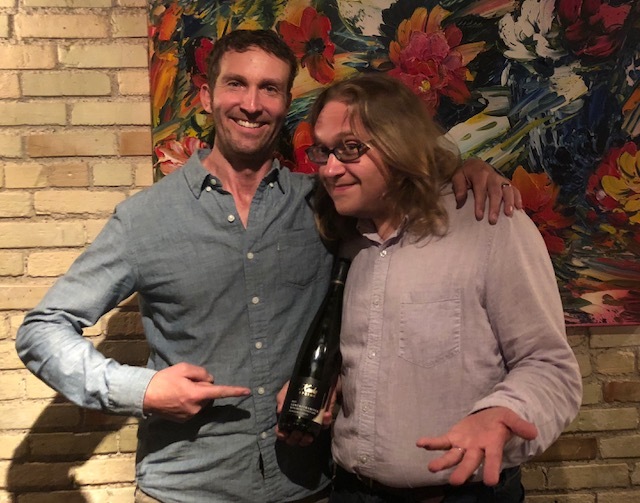 I was able to record this podcast featuring August Deimel, the winemaker for Keuka Spring Vineyards in the Finger Lakes. August has a talent for storytelling and I was incredibly fortunate to connect with him on a whim. Having attended Cornell's enology program, August provided a peek into east coast wine education and winemaking that was a novel perspective for this podcast. His enthusiasm for the grape varietal Vignoles has me eager to try this potential long-lived wine.